It's sometimes hard not to feel sorry for the hyena, which might get the prize for Africa's most despised animal. It might also win the title of dirtiest animal, since as every schoolchild knows, it feeds primarily on carrion. 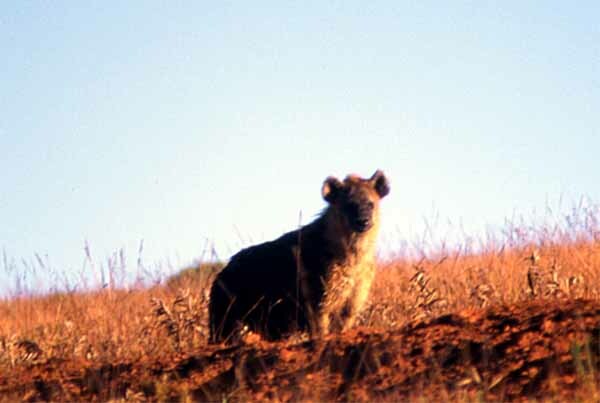 On the other hand, hyena often take live prey, especially the young or sick.